Using the model organism, Xenopus laevis, Notre Dame researchers measured changes in the levels of proteins as well their phosphorylation, that is, amino acids to which a phosphate group is attached. Phosphorylation changes the cellular identity of proteins, and can have many effects. Not only can it change the structure or activity of a protein, it can also influence a protein’s interaction with other proteins. 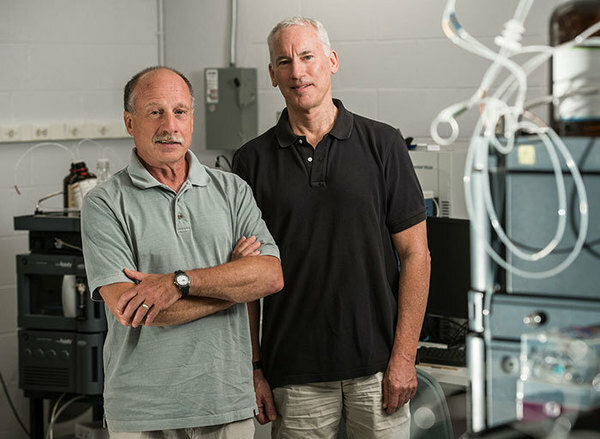 Huber and Dovichi are affiliated faculty members with the Harper Cancer Research Institute. Dovichi is also an affiliated member of Advanced Diagnostics & Therapeutics.